Lava lamps have erupted into the promotional products scene, made popular by the likes of music personalities and stars. For those not in the know, lava lamps are table top decorations which contains blobs of coloured wax inside a vessel of clear liquid. 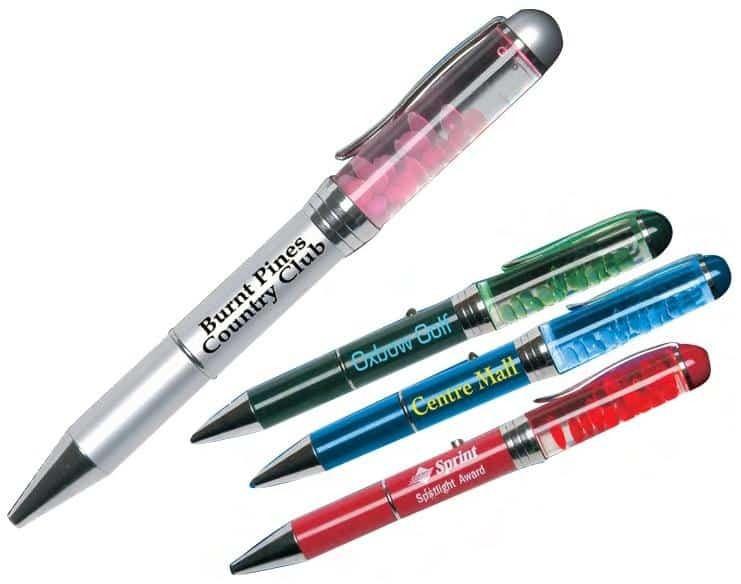 Available in a variety of styles (like the Lava Lamp Pen) and brand colours, they are considered to be a psychedelic icon. But is this style of product really applicable to the promotional products industry? Pricey, bulky and only functionality as light and decoration, they definitely lack the qualities required for this budget strapped industry. Enter the lava lamp pen. Incorporating both concepts together is plain ingenuity; it not only retains the goodness of a lava lamp but also essentially solved the downsides to it. Cost Effective – contact us for pricing! Portable – Enjoy the chromatic effects of lava lamps on the go! Dual Functionality Pen and a desktop decoration, utilizing a pen stand. A mini lava lamp, in other words.. The slow flow of lava along with different colours are able to relax your customers when the day gets too hectic. It features a LED light which can be activated with just a push of the button for maximized “trance induction”. With all the retro elements of the 60s when the lava lamps were first created, this definitely makes a funky item for your next promotional campaign. Here at ODM, we believe that promotional toys can be a brilliant aid to any marketing movement. We have significant experience in product design, sourcing and manufacturing of promotional toys. Furthermore, we can help you utilise your 2016 marketing budget effectively. Be sure to check out our comprehensive and ever-expanding gift with purchase or in store display portals for more similar case studies. 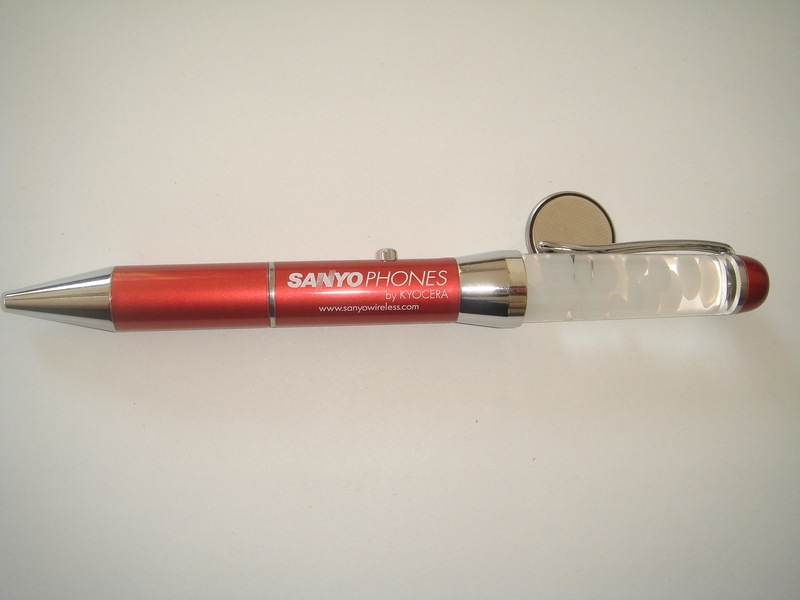 Feel free to contact us to learn more about promotional products. Let us assist you in coming up with some new and innovative ways to promote your brand like this one.